Award-winning vocalist Lauren Kinsella and her band bring us an evening of new music and improvisation. 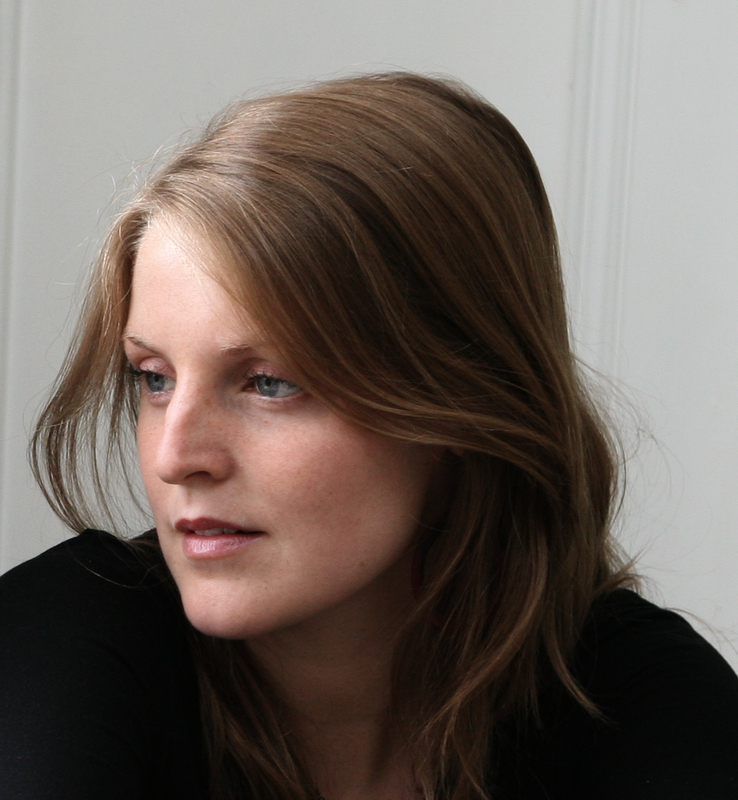 Lauren Kinsella is a contemporary vocalist and composer based in London. Hailed as ‘a completely down to earth and exquisitely vivacious young Irish singer’ (Katie Bull The New York City Jazz Record), she has performed in venues across Ireland, the UK, Switzerland, Hungary, France, Germany, Portugal, Norway and India. She is the 2013 Kenny Wheeler Prize winner and performs in many groups including Thought-Fox, Blue-Eyed Hawk, The Bears and Alex Huber / Lauren Kinsella Duo . Her music regularly appears on BBC Radio 3, Jazz FM, RTE Lyric FM and BBC Radio Scotland and she has released albums on WideEar Records and Diatribe to critical acclaim. As usual it’s doors at 8pm, with the music starting at 8.30pm, and £5 entry. Long White Cloud, 151 Hackney Road, E2 8JL…just around the corner from Hoxton overground station. 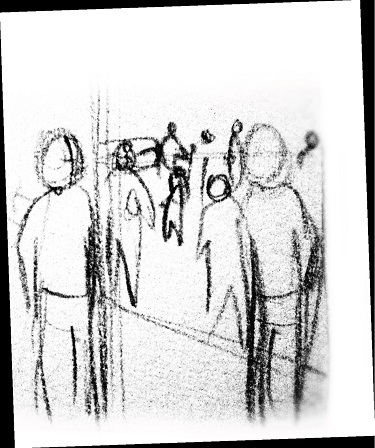 This entry was posted in bass, drums, improv, joy, keyboardfest, trumpets, Uncategorized on May 23, 2014 by deebyrne. 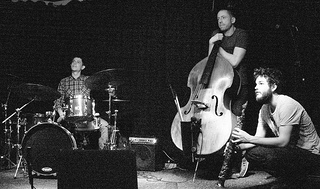 This week we have a great double bill: Joe Wright brings his quartet Nightjar, and Andre Canniere presents his new band Freeway. Both projects feature acclaimed vocalist Alice Zawadzki. 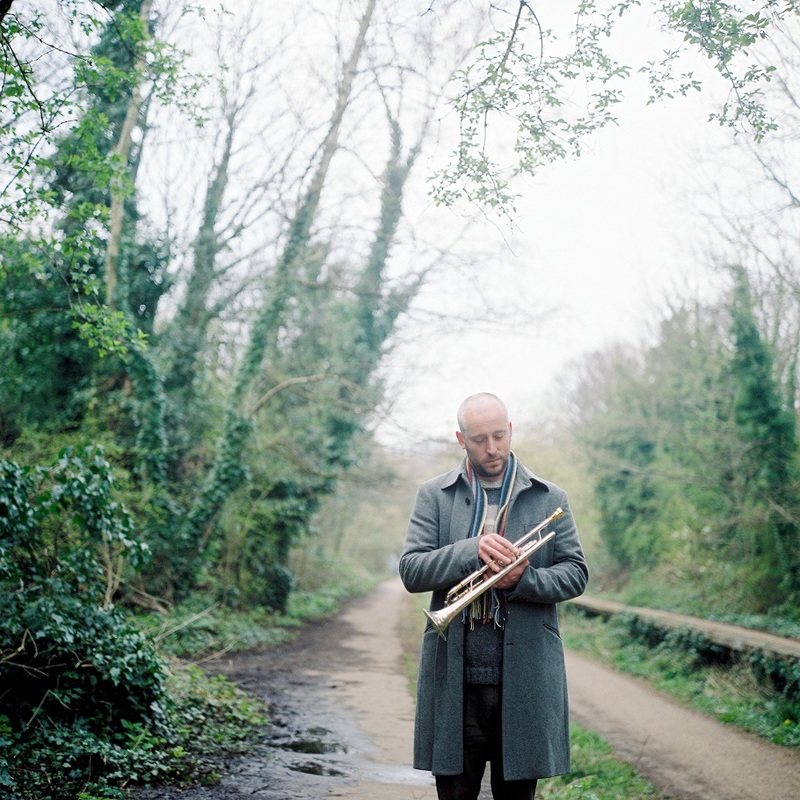 Saxophonist and composer Joe Wright’s totally hypnotic and individual band plays brooding, atmospheric songs. Nightjar creates a totally unique world of sound and colour, from blissed out, dreamy, ambient soundscapes to dark and dirty grooves, all tied together by Wright’s intense and lyrical improvising. 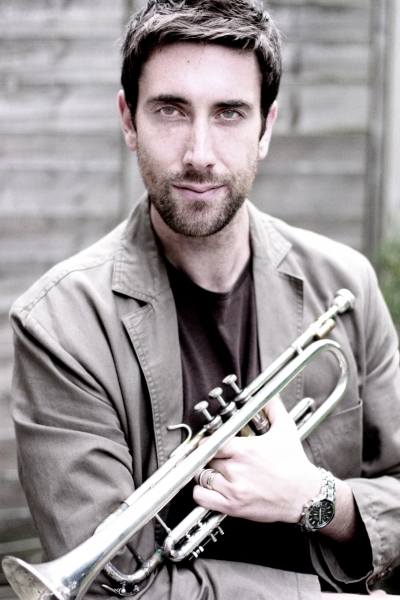 Andre Canniere is an acclaimed trumpet player, composer and educator currently based in London. Originally from rural Pennsylvania (USA), Canniere spent the first five years of his career in New York City where he worked with artists such as Maria Schneider, Bjorkestra, Ted Poor, Ingrid Jensen, Donny McCaslin and Darcy James Argue. He has toured widely throughout the United States and Europe with performances at Carnegie Hall, Birdland, the London Jazz Festival, The Hague Jazz Festival and the Rochester International Jazz Festival. Andre’s second album ‘Coalescence’ was released on Whirlwind Recordings in October 2013. For this gig, Andre will bring his new ensemble ‘Freeway’, featuring a stella lineup of top London musicians. This entry was posted in drums, grooves, improv, trumpets on May 16, 2014 by deebyrne. 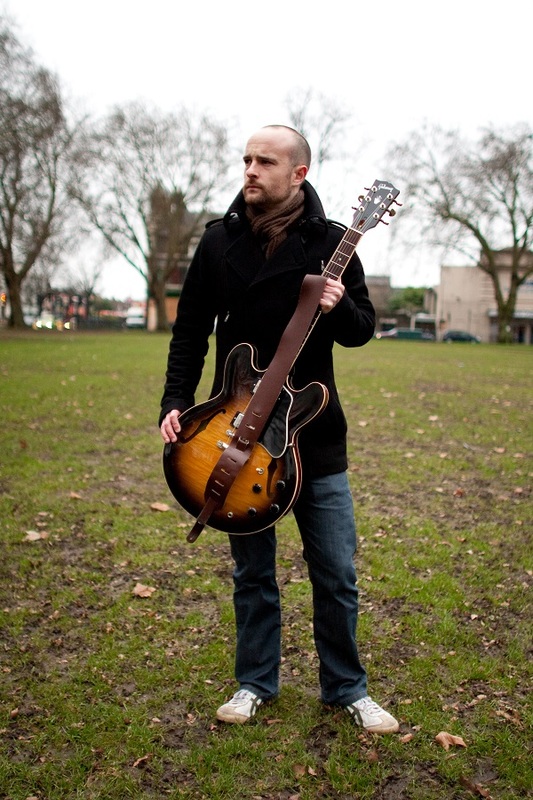 This week guitarist Ryan Williams brings his quartet Flashmob to LUME, featuring some of the London scene’s top jazz musicians. 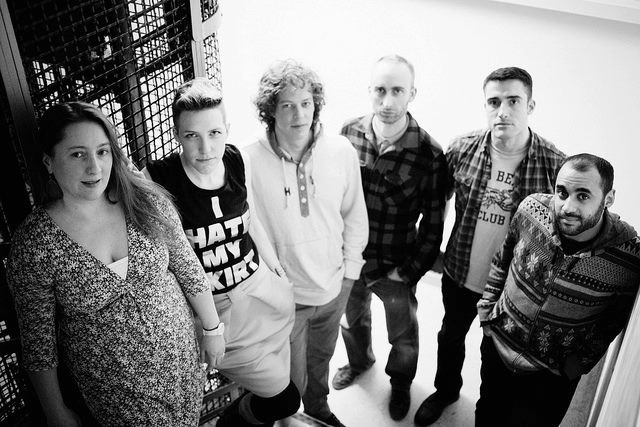 The band’s debut album ‘Generals’ was released in September 2011 on the prestigious F-IRE label to much critical acclaim: John Fordham made Flashmob his ‘ones to watch’ in 2012, saying that the band’s music ‘should widen the audience for its mix of lyrical jazz and taut contemporary rhythms.’ Following the release of ‘Generals’, the band featured in Jazzwise magazine and embarked on a Jazz Services supported nationwide tour as well as performing at the London Jazz Festival, The Vortex and Jez Nelson’s ‘Jazz In The Round’. 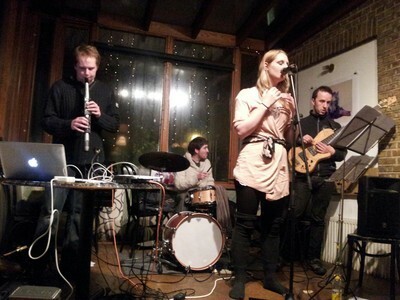 Flashmob completed a second Jazz Services supported nationwide tour in November 2013 and are due to record their second album in 2014. We look forward to welcoming them to Long White Cloud! This entry was posted in guitars, joy on May 9, 2014 by cath.